Remedy’s PR Head On SW Battlefront; "Stunningly Good" Considering Development Time, "Less Is More"
Head of PR at Remedy Entertainment, Thomas Puha, has taken to Twitter to praise DICE’s Star Wars Battlefront. According Puha, “less is more”. Star Wars Battlefront from developer EA DICE, released yesterday for PC, PS4 & Xbox One. Over the last year, developer DICE has received quite an amount of criticism regarding the absence of a single-player campaign. Instead, DICE has focused on the multiplayer part with the exception of the single-player ‘mission mode’, which includes bots. Reviews seems to praise the game’s multiplayer, but also criticize the weak game modes. This doesn’t prevent Remedy’s Puha from praising DICE’s shooter though. Remedy Entertainment is currently hard at work on Xbox One exclusive Quantum Break, which is scheduled for a release in April 2016. In a generation where game modes exceed the duration of a game (metaphorically), it’s good that Battlefront is “simple” and has “less modes and stuff”, according Remedy’s head of PR. Puha adds that having a lot of features and “stuff”, doesn’t necessarily mean that the game offers good value for money. “Less is more”, according Puha. Having a lot of features and “stuff” in a game doesn’t mean it’s giving a lotto value for my money. Less is more. Development on Battlefront began 2 years ago, when EA obtained the exclusive rights to develop Star Wars games. its ok to complain Battlefront does not have a lot of features, but don’t be surprised. Game had to be made in about two years. Taken that into account, fans shouldn’t be surprised that DICE’s shooter doesn’t have that many features. Remedy’s PR head praises Battlefront if you consider the development time on the game. Its stunningly good considering that. 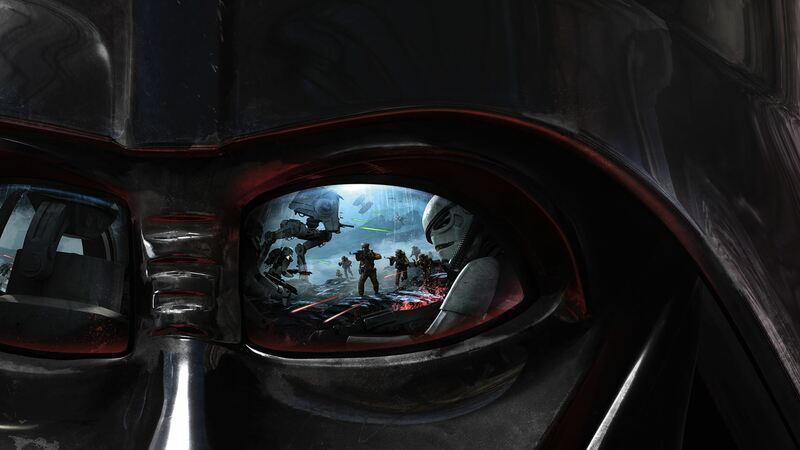 Are you liking Star Wars Battlefront so far? Expect our take on the game soon.